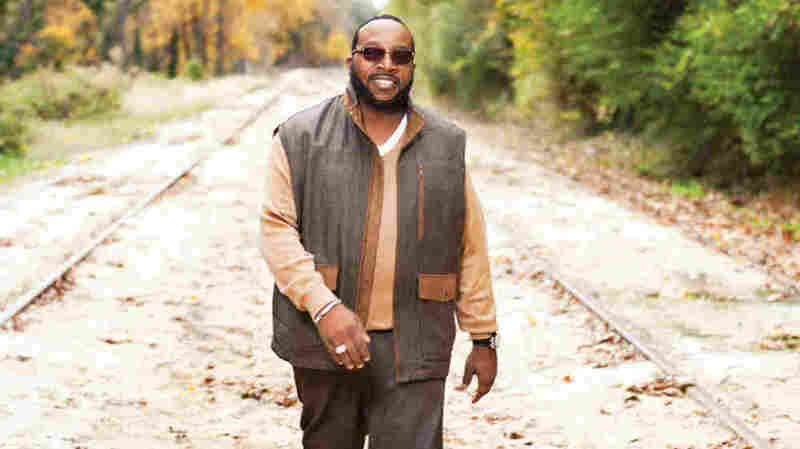 Marvin Sapp: Surviving Loss, 'Keeping It Moving' The gospel music star lost his wife to cancer in 2010. His new album, I Win, is a tribute to her. Marvin Sapp's new album is titled I Win. "Never Would Have Made It" is the biggest gospel hit of the past decade, and the man who sings it, Marvin Sapp, is quite possibly the biggest name in gospel today — a development that still surprises the Michigan pastor. "I'm blown away by how that song has had the impact that it has had on so many people," Sapp tells NPR's Guy Raz. "All of us, I've learned, have gone through 'never would have made it' moments, and that's the reason why I believe that it resonates so strongly in so many people's lives." Sapp's last record made its debut at No. 2 on the Billboard albums chart, the highest debut for a gospel record in half a century. Since then, he has lived through the tragic loss of his wife, MaLinda, to cancer in 2010. Sapp says he wanted to "sit back and just give up" after her death, but that a comment from his then-11-year-old daughter Madison convinced him to keep going. "That's what we've been doing ever since, me and my children — we've been keeping it moving," Sapp says. "What I've learned is the best way to honor someone who has passed on is to live."